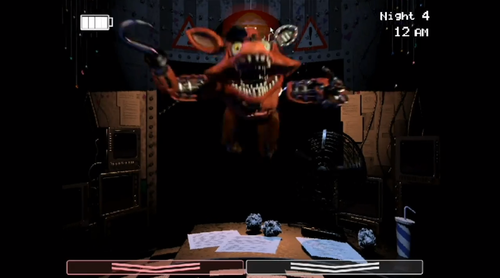 FNAF 2 LEAKED SCREENSHOT (Old Foxy). 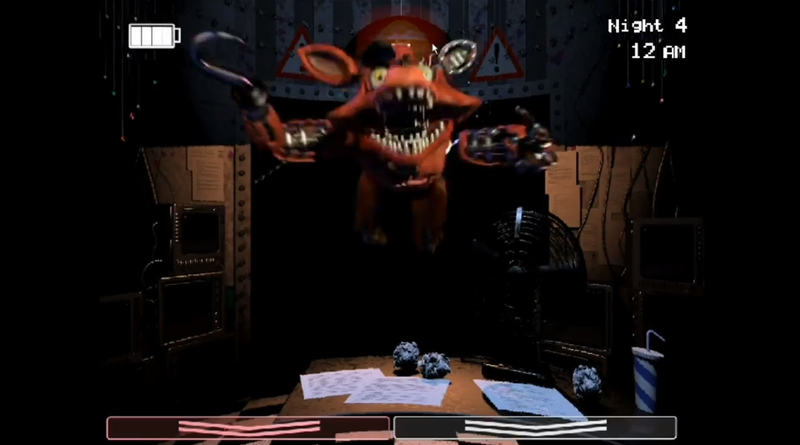 Leaked screenshots from the sequel.. HD Wallpaper and background images in the 프레디의 피자가게 club tagged: photo fnaf 2 five nights at freddy's. This 프레디의 피자가게 photo might contain 기호, 포스터, 텍스트, 칠판, 사인, and 서명.